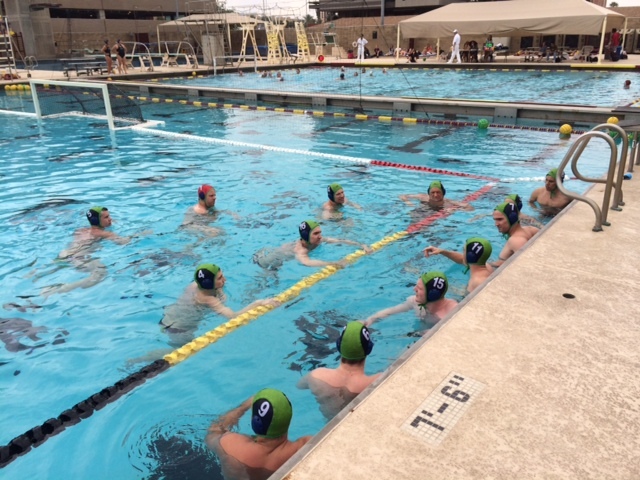 Sasquatch IPA has skipped the July pool practices for some algae-filled lake water scrimmages and even the catfish are scared of us. We head to Colman pool in August, but until then—happy fishing! In a stunning result, Sasquatch IPA proved champions† of the Desert Duel for the eighth straight year in defeating Oregon State University and Team Of Texas (TOTEX). Scottsdale and Make Arizona Great Again defeated Sasquatch in the preliminary games, but as IPA veteran driver Shawn Turner stated, “That don’t mean $&#%”. 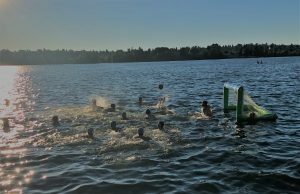 Up next for Sasquatch is a defense of their Seafair open water title‡ in early August. 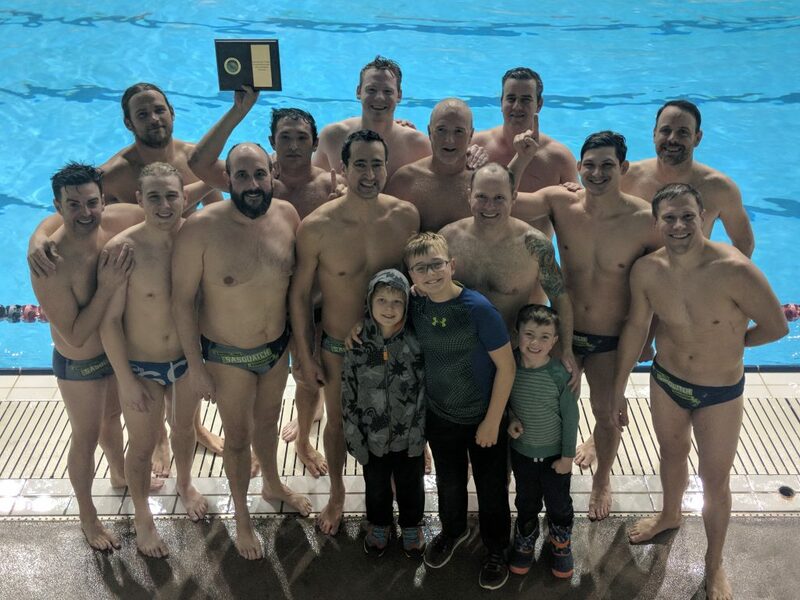 Sasquatch IPA had a great 5-0 weekend at the King County Aquatic Center winning the masters A division of the 2018 Seattle Otters International Open. 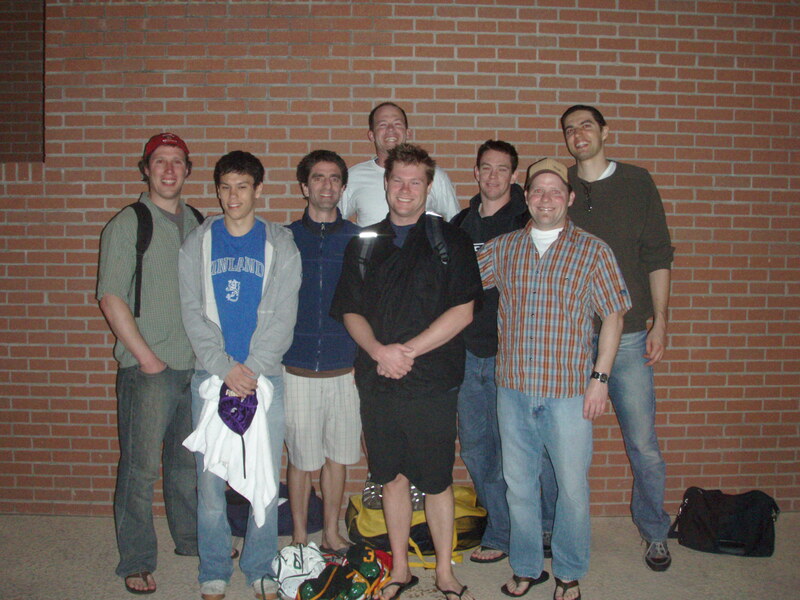 Introducing Sasquatch Imperial Polo Association, a Seattle area masters water polo team.